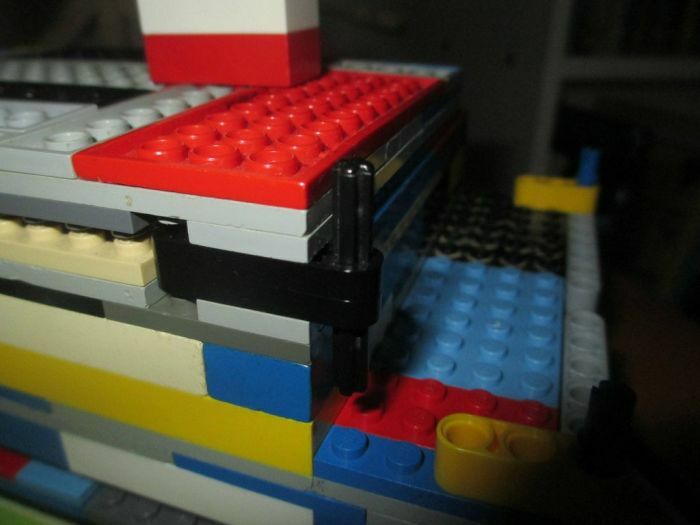 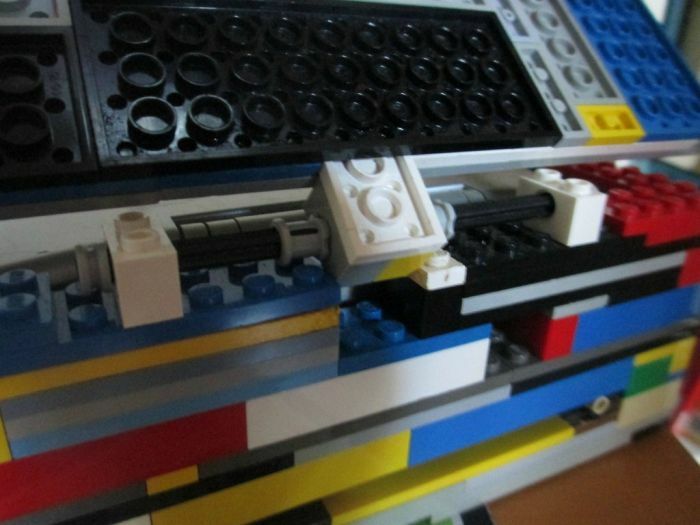 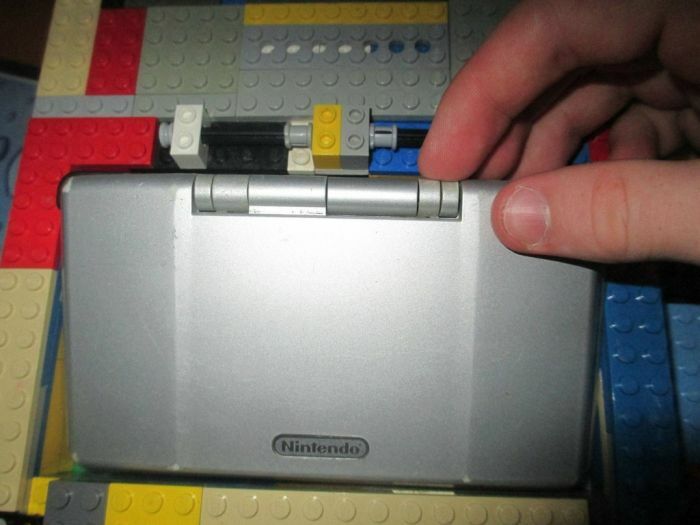 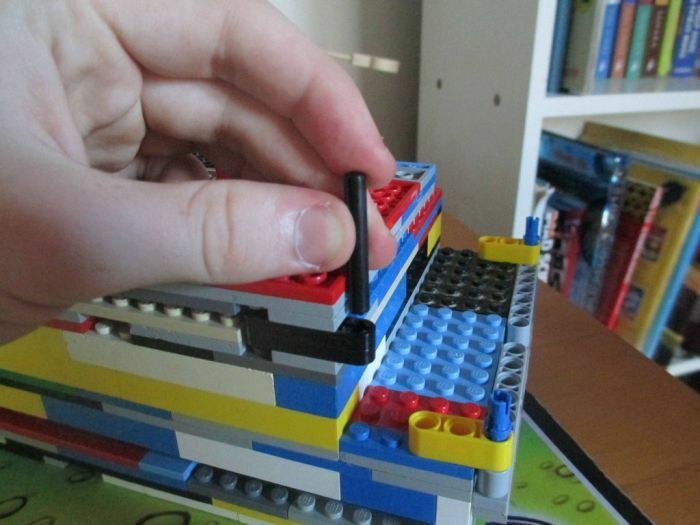 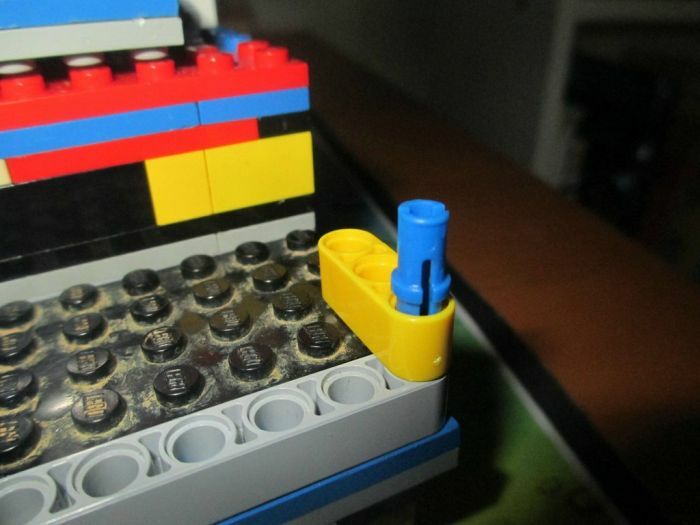 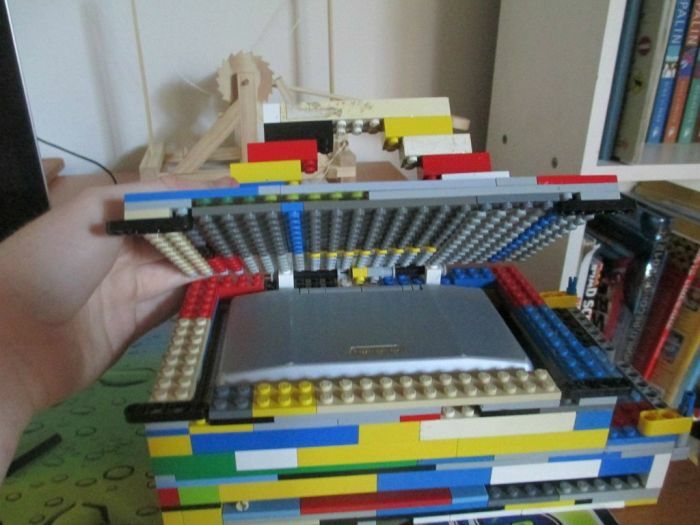 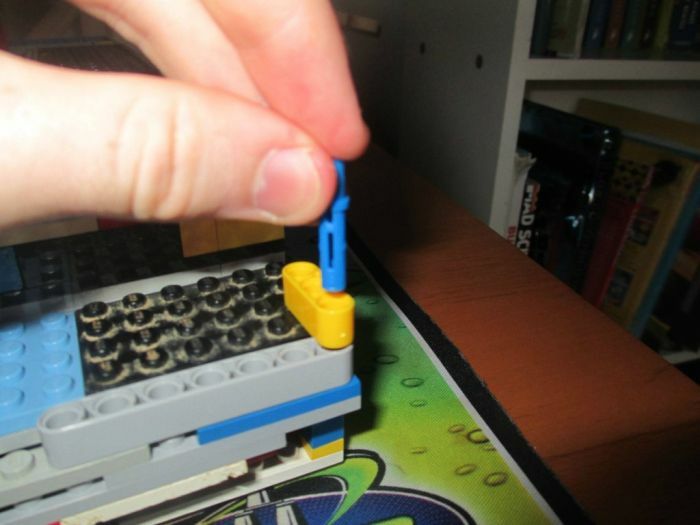 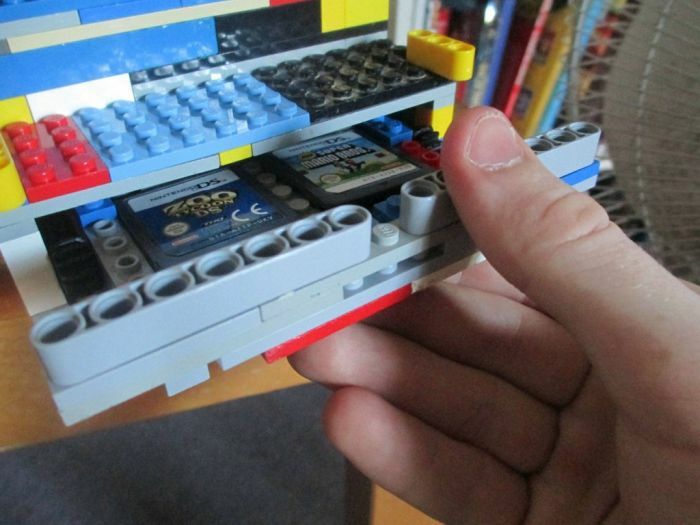 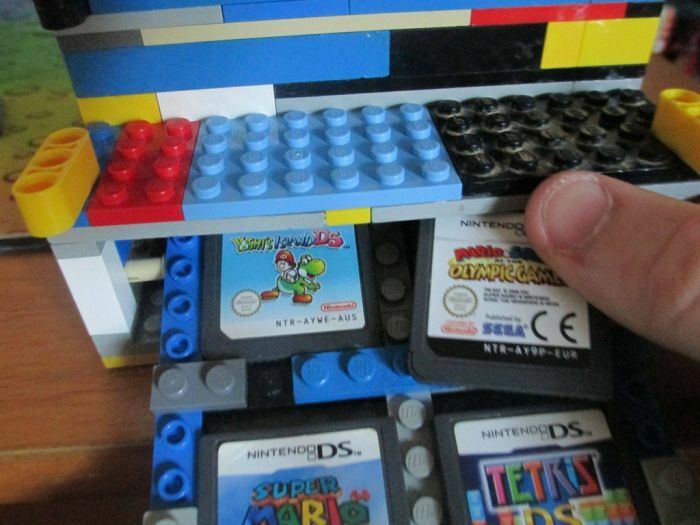 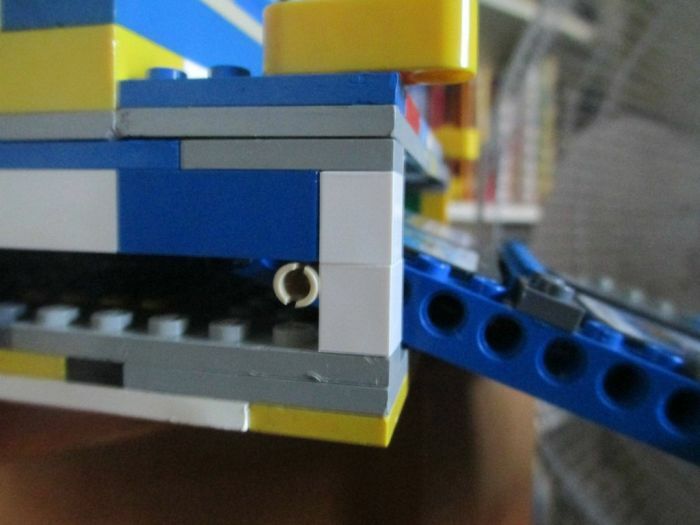 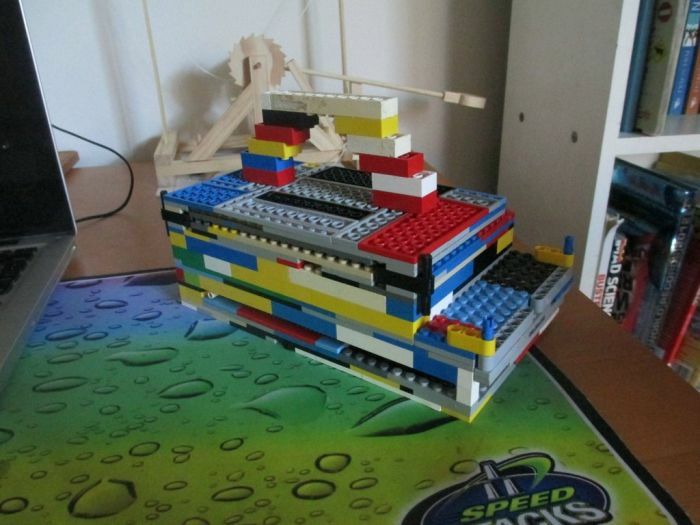 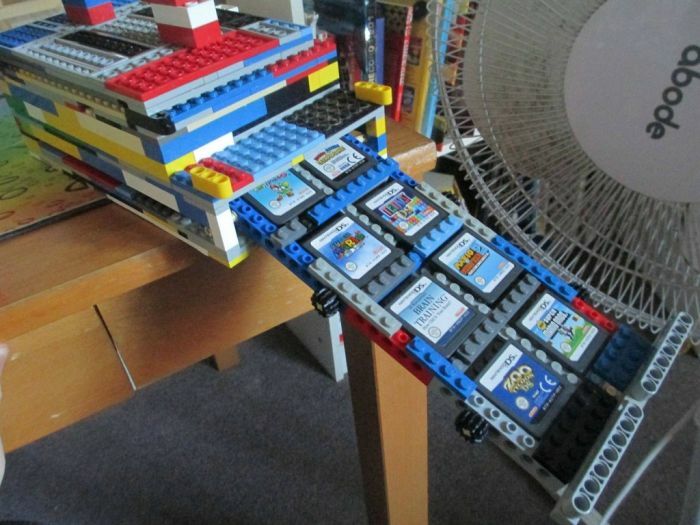 A Nintendo DS carrying case built out of Lego. 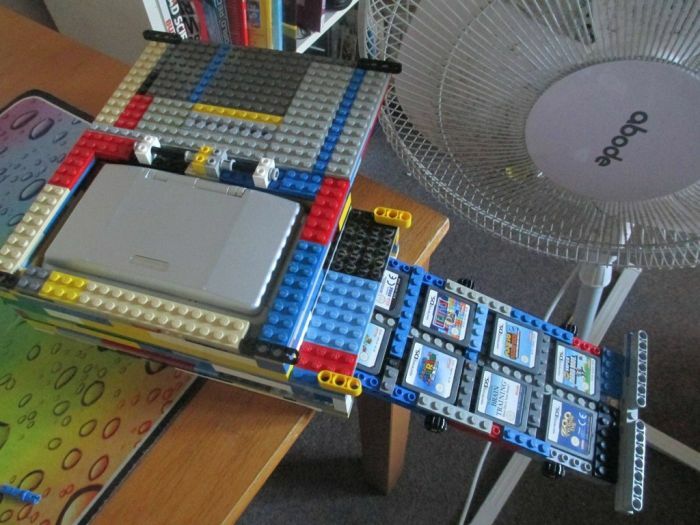 Seems a little pointless to me, but this is the internet. 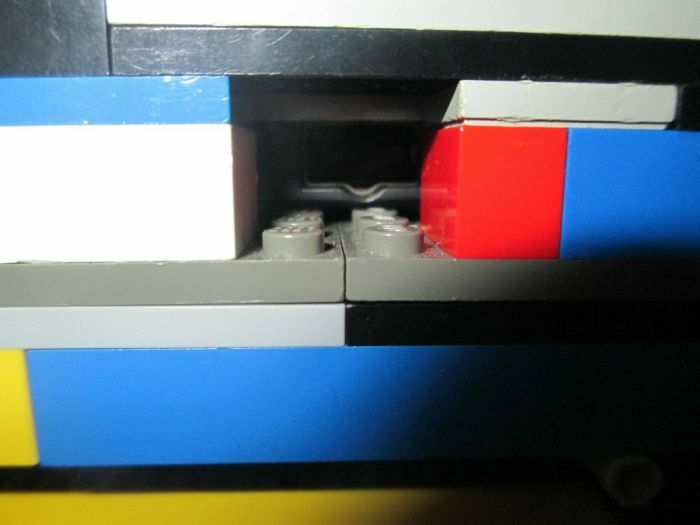 Regardless, clean the filthy thing before taking pics.